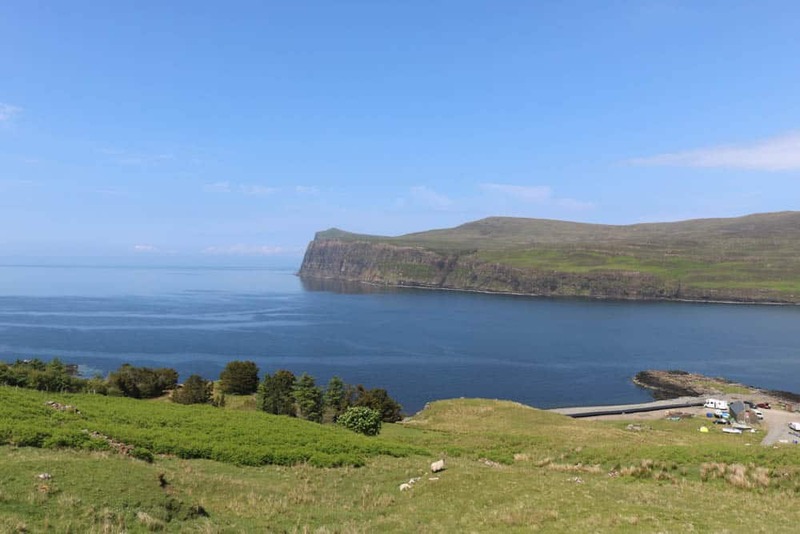 Exciting opportunity to acquire two building plots set within 4.5 acres or thereby ( to be confirmed by title deed) of freehold land located in the picturesque township of Lower Milovaig from where spectacular views across Loch Pooltiel towards the Outer Isles are afforded. 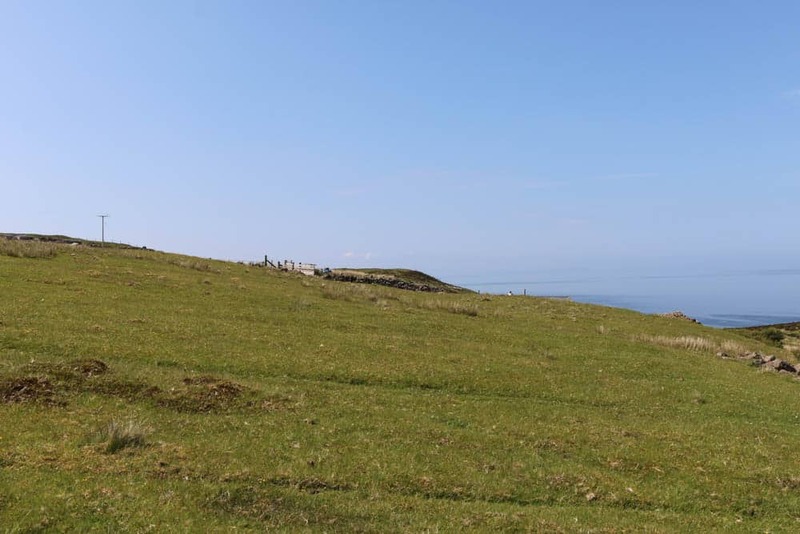 The plots enjoy an elevated position and afford panoramic sea views over Loch Pooltiel, The Little Minch and the Outer Isles. 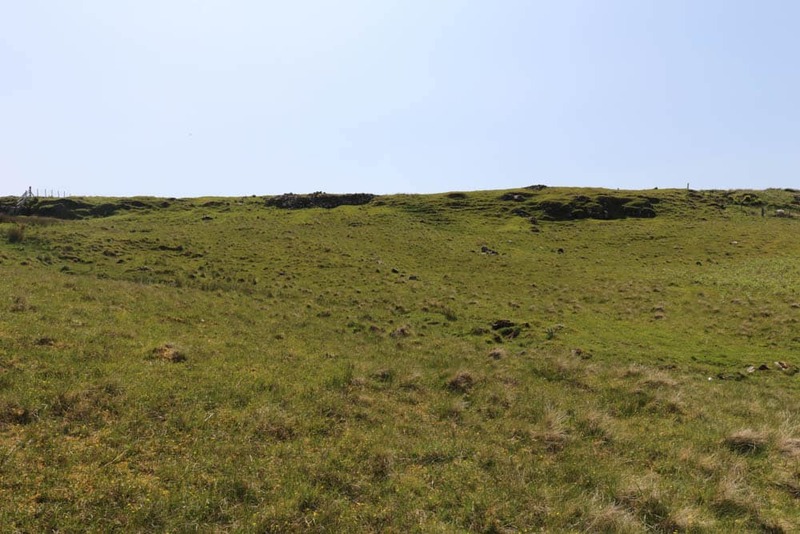 Both plots have been ideally positioned to take in the stunning setting and offers the purchaser the opportunity to create a bespoke home in a truly special location. 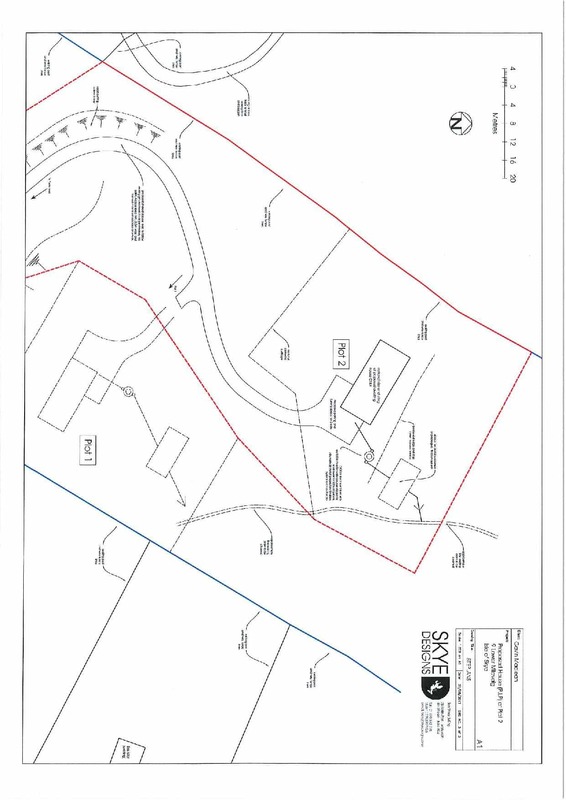 Plot one extends to approximately 0.5 acres and plot two extends to approximately 0.6 acres. 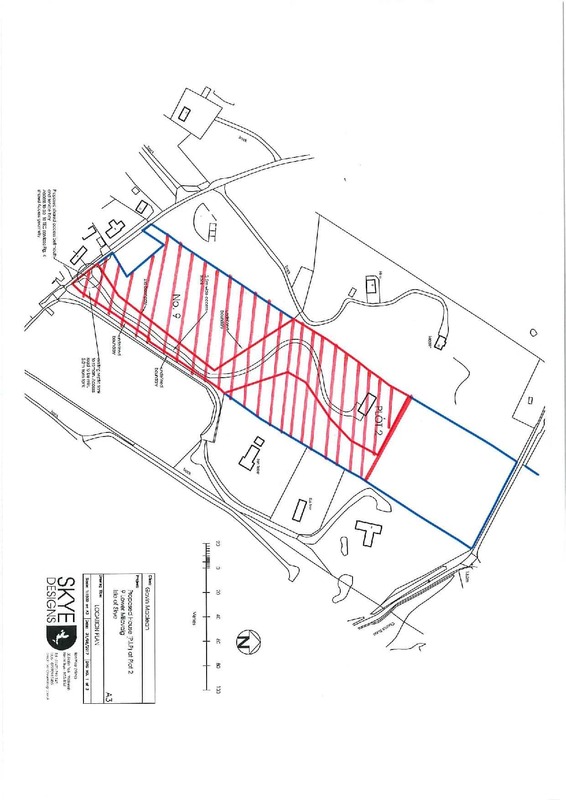 The 4.5 acre freehold land runs from the top township road and is on a gradient. 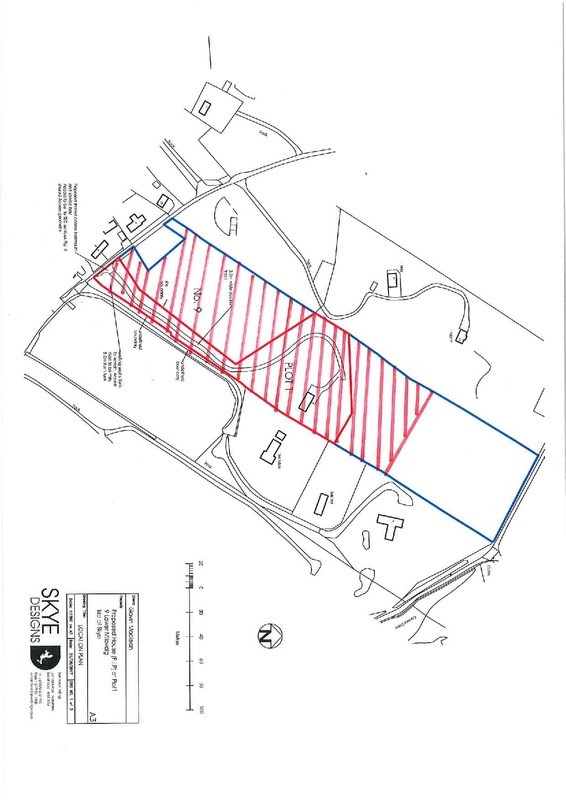 Access will be taken directly from the quiet township road with services believed to be located close by, it is the responsibility of the prospective purchaser to install services and form the access. Viewing is highly recommended and definitely needs to be ‘walked’ in order to appreciate the package and views on offer. 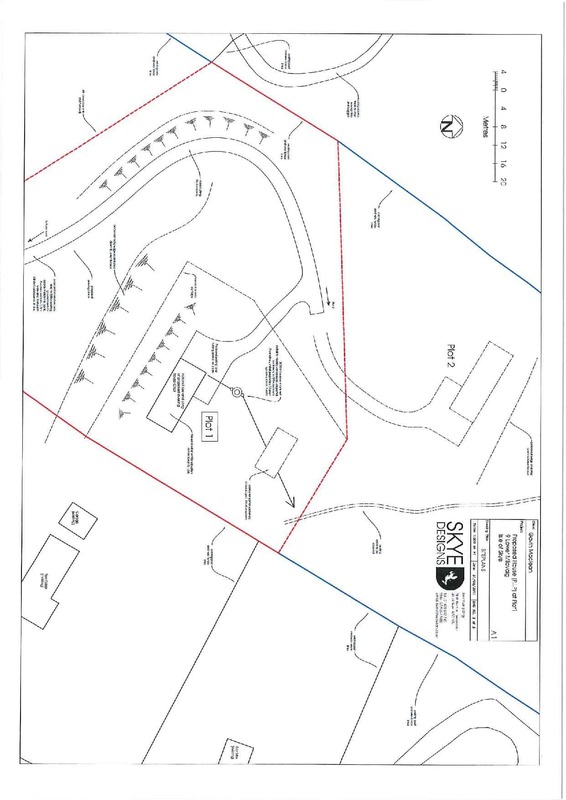 Planning permission in principle has been granted for the erection of two single or 1 ½ storey properties, dated 9th November 2017. Full details are available on request. 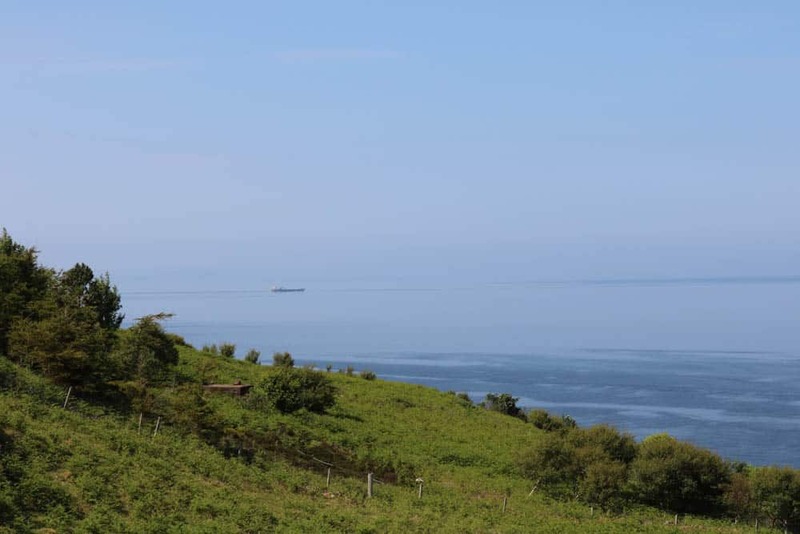 All documents can be viewed on the Highland Council Website www.highland.gov.uk, using the planning reference numbers 17/04537/PIP and 17/04541/PIP . Interested parties may also wish to contact planning direct at Dingwall office. Telephone 01349 868600. 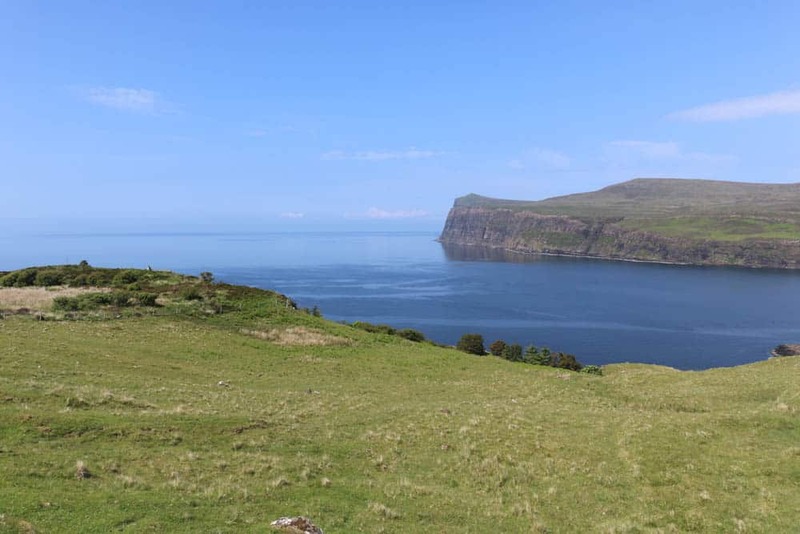 Heading towards Milovaig from Glendale take the left hand turn as if heading towards Neist Point. 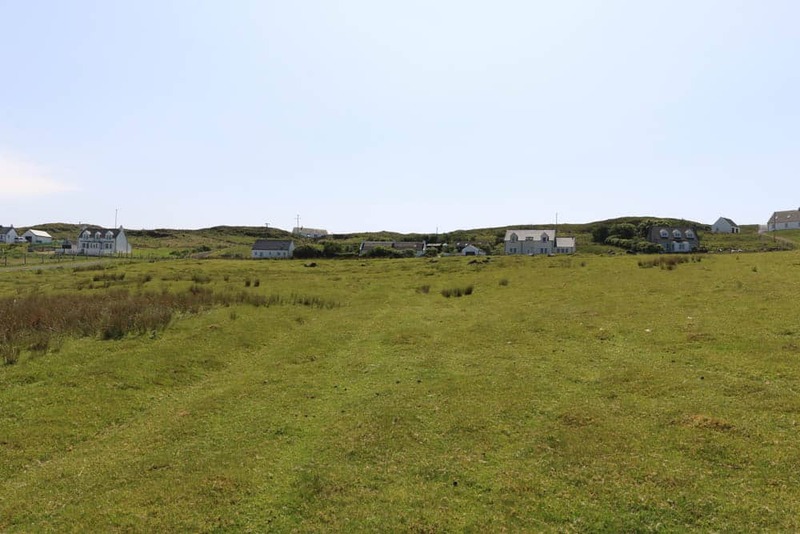 Take the next right turn at the bus shelter signed posted Milovaig and continue on this road, 9 Lower Milovaig will be clearly marked with a sign on your right hand side. Mains water and electricity are believed to be close by. Drainage will be by way of septic tank. It is the be responsibility of the purchaser to check that all services will be granted and satisfy for themselves that they meet their own personal requirements. 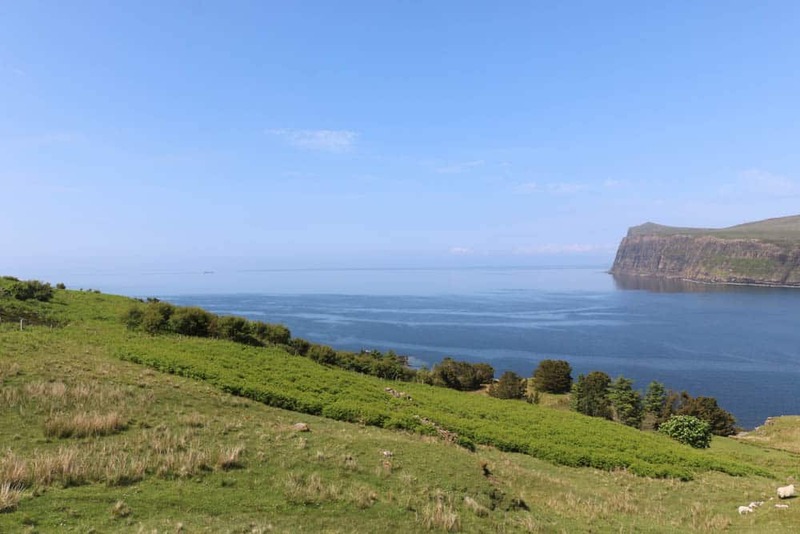 Offers over £120000 are invited and such offers should be submitted in proper Scottish legal terms to The Isle of Skye Estate Agency.